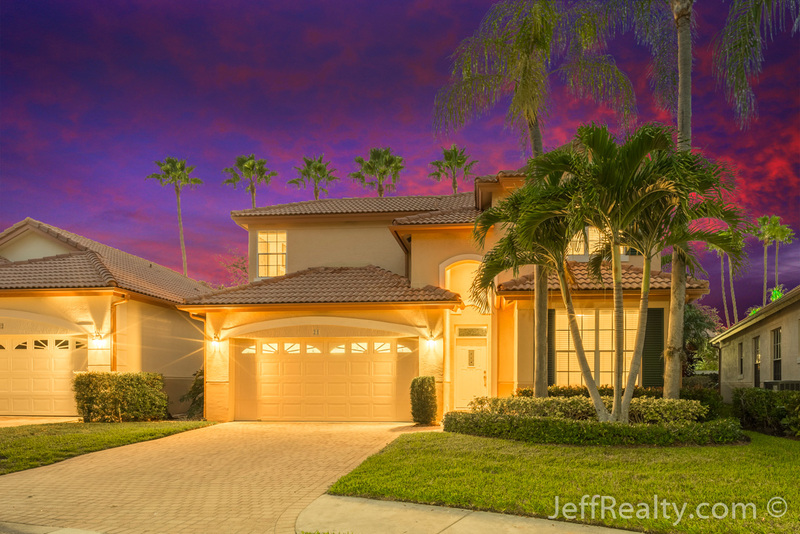 Bright & spacious, wide-open, immaculate interior, this gorgeous 4BR/3BA + den home at 21 Porta Vista Circle, which is the largest model in the highly sought-after Monterey Pointe Homes For Sale community of PGA National Homes For Sale. Desirable features include soaring 2-story vaulted ceilings with skylights, recessed lighting, tiled, carpeted, and engineered wood flooring, massive windows and sliding glass doors, 2 bedrooms and a den upstairs plus a guest bedroom downstairs, an updated gourmet kitchen with white cabinets, granite countertops, and stainless steel gas appliances, and a large 1st-floor master suite with a tray ceiling and patio access. 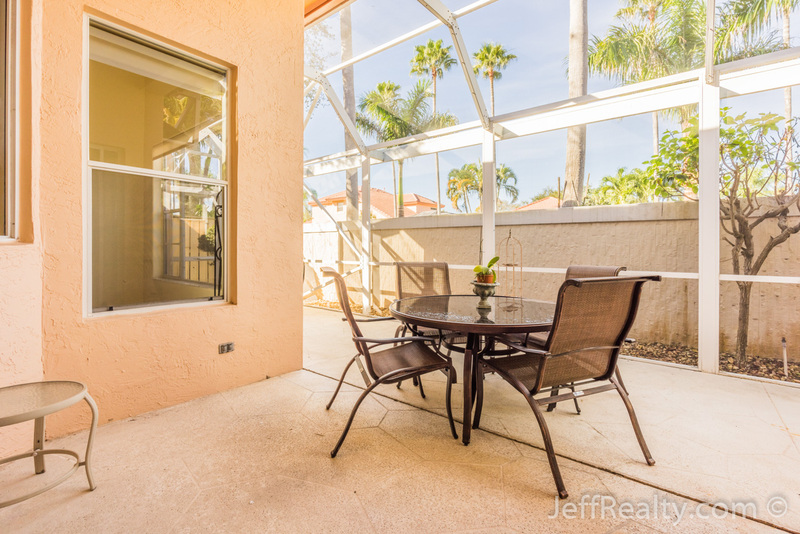 The patio has a covered seating area and is surrounded by privacy. 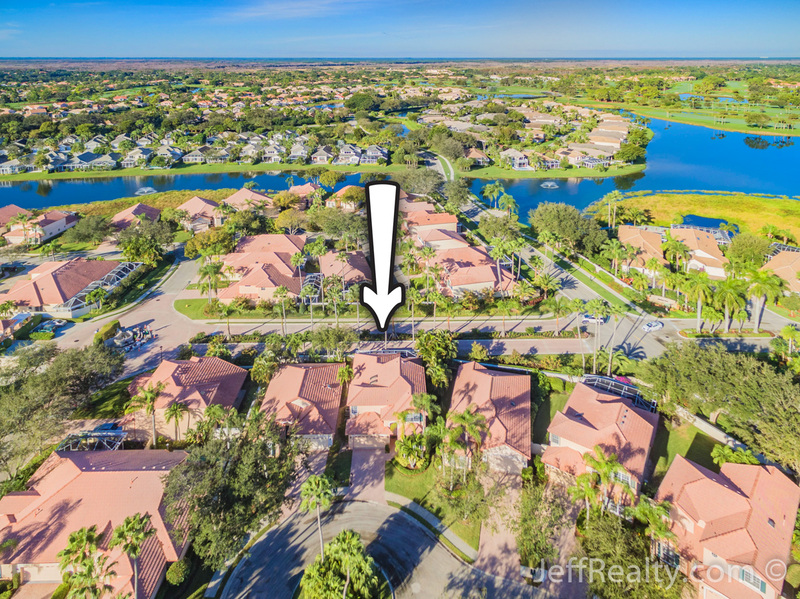 Posted in PGA National, PGA National homes, PGA National homes for sale on January 25, 2017 at 8:00 am.